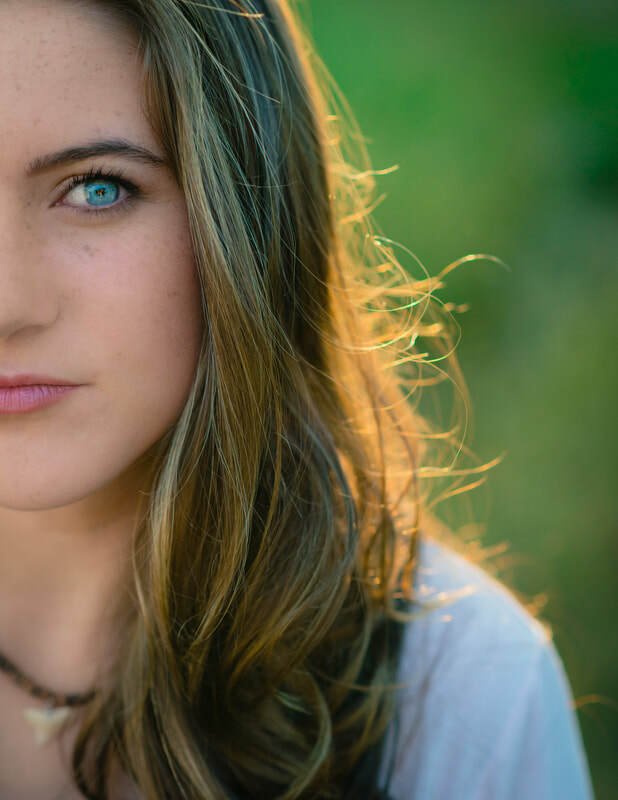 Spending 10 minutes with Olivia, you’ll instantly realize she is an outgoing girl with a contagious smile. Everyone wants to be around her. 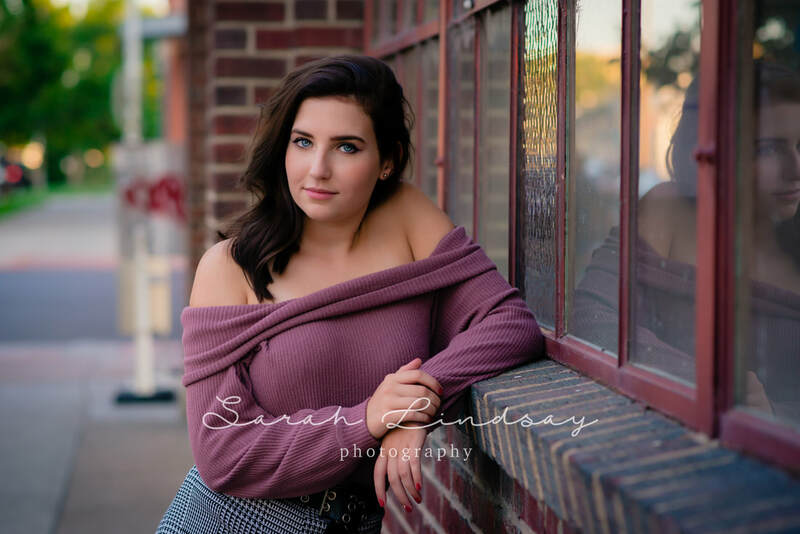 She is a Senior at Broomfield High School, plays softball, and is loved by her amazing group of friends - a normal girl who does normal things. What makes Olivia “different” is that she has no hair. At all. But if you ask me, this is what makes her most beautiful. 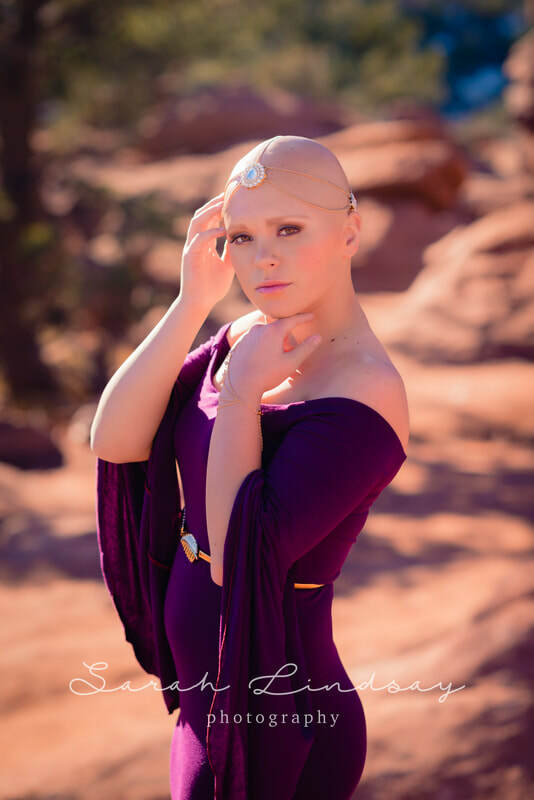 Experiencing periods of patchy hair loss, Olivia was diagnosed with Alopecia areata at age 13. That changed at age 17 when she eventually lost it all. Alopecia totalis is a rare disease that attacks the hair follicles causing the hair to fall out. "This began to negatively impact several parts of my life. I didn’t want to go anywhere with my friends. This disease disrupted my softball season; I was no longer confident and that showed on the field. It affected the way I interacted with my peers in the hallway; I walked to my next class as quickly as I could so no one saw me. My lack of hair controlled how I related to others because I thought they only saw my hats. I allowed this disease to dictate my confidence, my mood and ultimately it changed my personality." 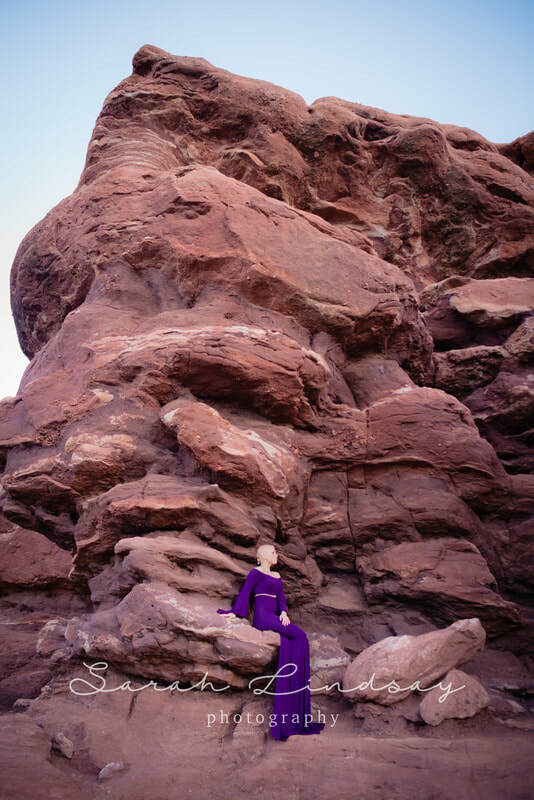 But as I continued to follow her journey through Instagram, I saw a strong young woman who would not to give in. 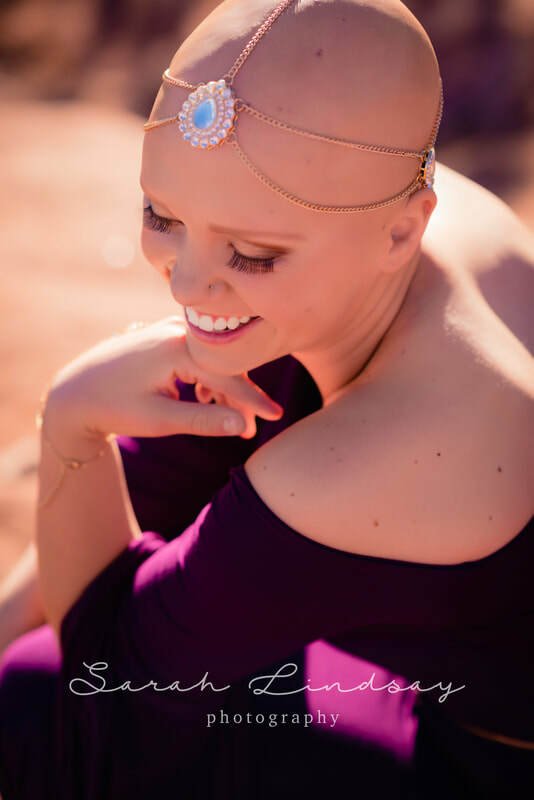 She dug her heals in, refused to controlled by her disease, and ultimately she blossomed... "At the beginning of October 2017, I cut off the remaining meager strands of my hair." Olivia states, "For the first time in a long time, I felt beautiful. What I had been trying to hide for so long could no longer contain me. Hats no longer contributed to my collection of fashion accessories. It didn’t take long to realize how happy I’d become. I felt as if I was no longer carrying 1,000 weights everywhere. The mountain of stress I had been carrying with me since the beginning of the school year was gone. Not one person said anything negative about me wearing a hat or not wearing a hat. Everyone was so proud of me and, most importantly, I was proud of me... I realized cutting off those final strands had liberated me..."
After seeing her break free and blossom, I reached out to her to see if she wanted to do a shoot highlighting her beautiful bald head. Her response was a resounding and enthusiastic "YES!". 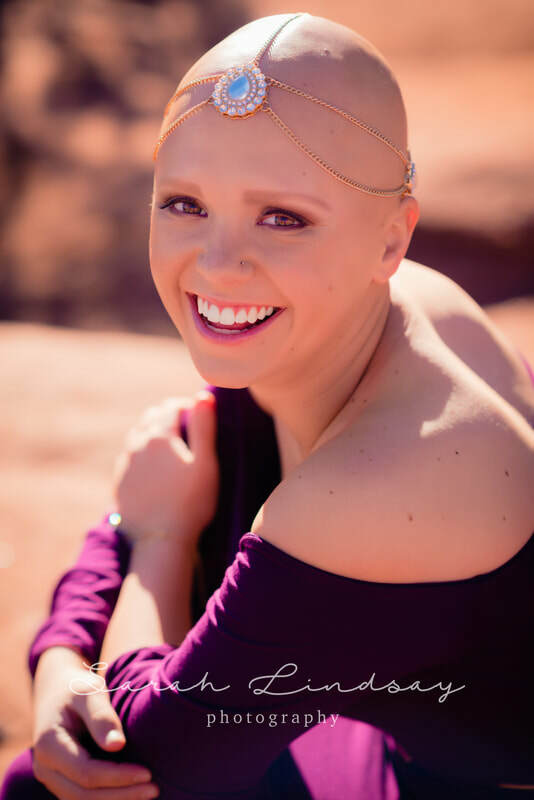 For her photo shoot, Olivia and I wanted to show off her natural beauty and confidence with a shoot that wouldn't hide her baldness, but instead show it off! 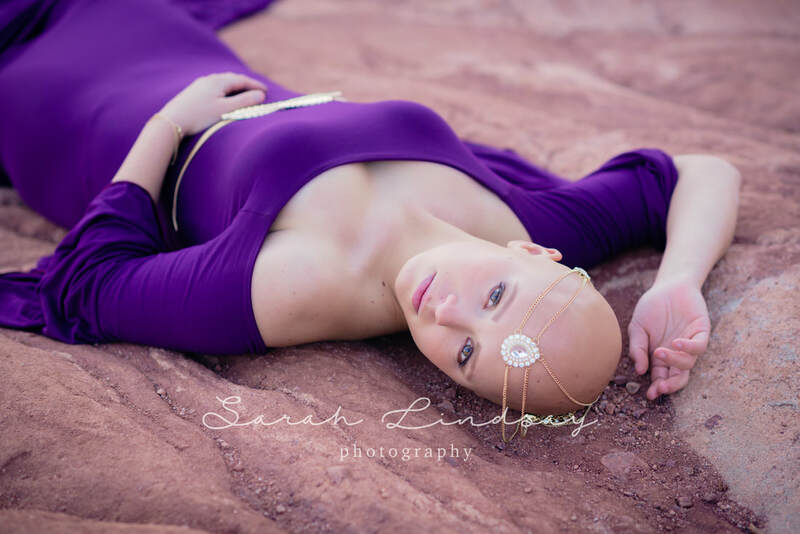 We wanted to show the world that bald is beautiful and your hair does not define who you are - YOU define who you are. For Olivia, I wanted this shoot to be empowering. I wanted her to feel drop-dead gorgeous. 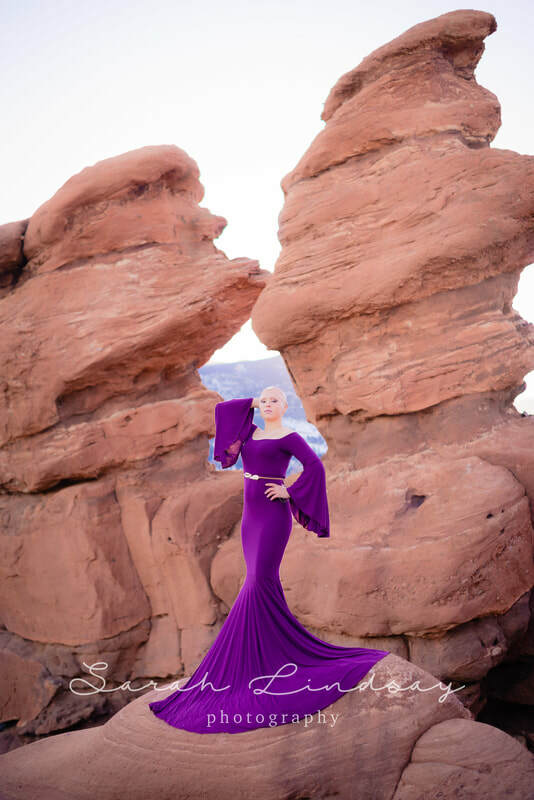 But ultimately, both of us wanted to show others with Alopecia that they are beautiful too. They shouldn't be ashamed and hide their hair loss, no, they should embrace it and love themselves! To those who have Alopecia or to anyone who looks "different". We want you to know that you are perfect. 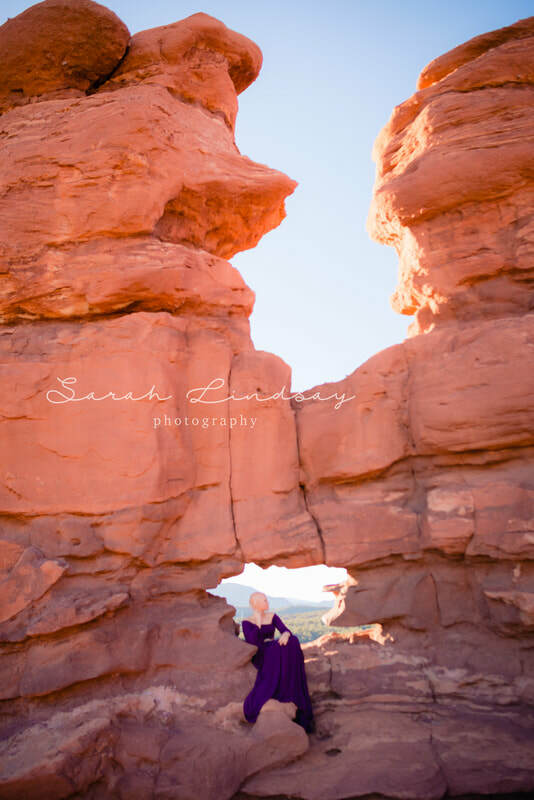 I'm Sarah, owner and professional photographer of Sarah Lindsay Photography! We specialize in museum quality custom artwork, like fine-art wall portraits and heirloom albums. We do it all for you, so all you need to do is sit back and relax! 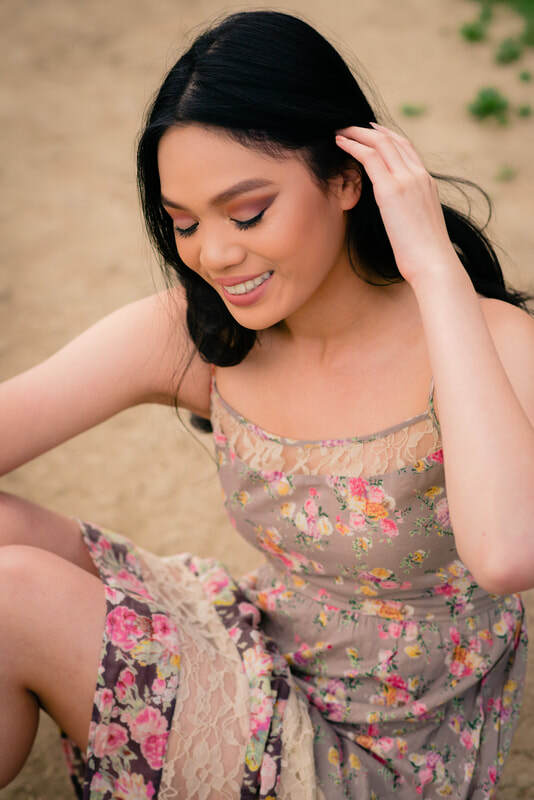 We believe our work allows my clients to feel insanely confident and beautiful, not just in front of my camera, but going forward in life by creating an incredibly positive and self-affirming experience.